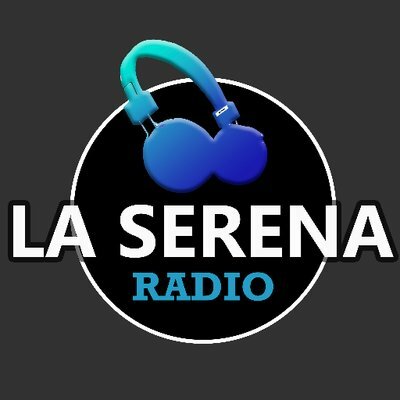 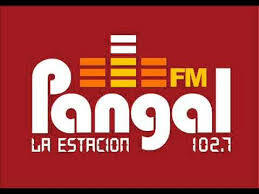 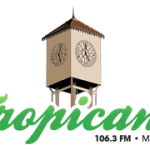 Tropicana 106.3 FM live broadcasting from Santiago, Chile. 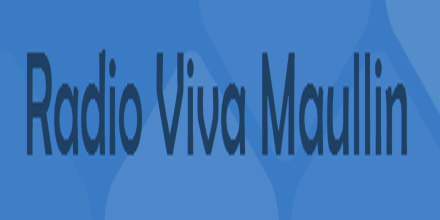 Promote and strengthen the values ​​of our people to consolidate our position as the media quality and credibility of Montecristi. 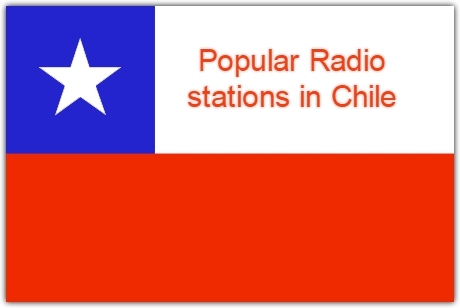 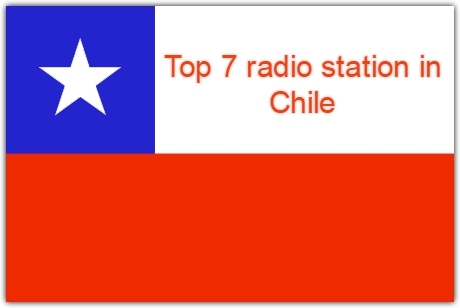 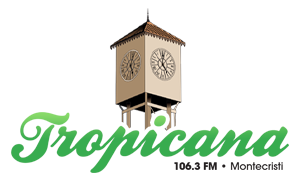 Tropicana 106.3 FM is one of the most famous online radio station on Chile.